Inspired by man-made cairns found in the great outdoors, artist Claire Cowie has been creating sculptures, based on these landmarks, out of papier-mâché, carved foam, urethane resin, wood, and more. 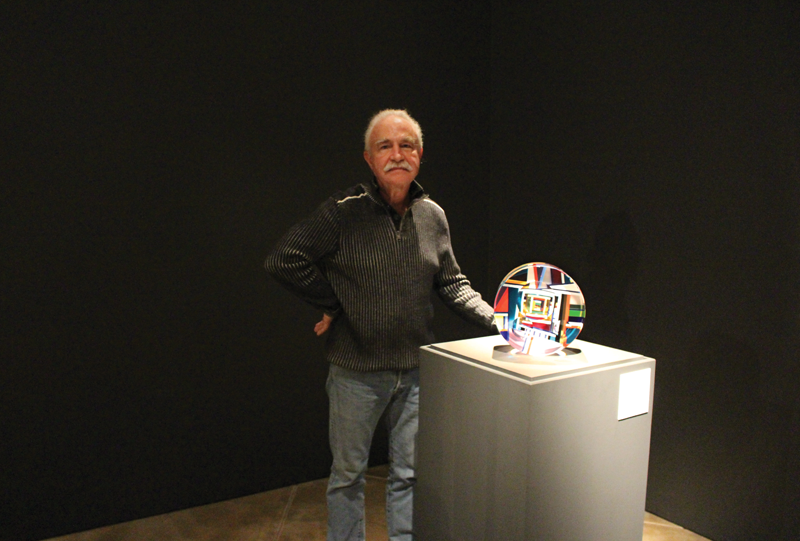 During her Visiting Artist Residency at Museum of Glass, she plans to continue this series of cairns by incorporating glass into her sculptures. Claire Cowie; Cairn No. 2, 2013; Wood, leather, paper, ink, mixed media; 56 x 14 x 14 inches; Image courtesy of the artist. Claire Cowie; Cairn No. 1 (detail), 2013; Wood, leather, paper, ink, mixed media; 84 x 22 x 14 inches; Image courtesy of the artist. Take five minutes to learn a little more about our Visiting Artist and what she hopes to accomplish at Museum of Glass! After a family reunion trip to Kiawah Island, SC, a few years ago. My family has always hiked and my parents are great discoverers of all kinds of landmarks in the natural world. I have been thinking about using cairns as a psychological marker as well as a locator of pathways. Look to my sketchbooks. My biggest problem is really more about focusing and choosing what to resolve. I usually have too many scattered thoughts and I’m so interested in process that my challenges are with resolution and editing rather than inspiration. So many it’s hard to pick a favorite! Nothing beats pencils, pens, and paper. But I also really love learning about new materials. Anything that gets my hands dirty. Build on what I recently worked on at Pilchuck Glass School. I’d like to make some pieces that use color, texture, and asymmetry. These will be elements in mixed-media sculptures that I’ll continue to develop in the up-coming year. I have also been making some glass pieces based on plant dissections, and I’d love to see how some of those would be interpreted in this situation. I recently got to be an artist-in-residence in the Nemhauser Biology Lab at the University of Washington and I like the similarity of the fish-out-of-water state that both residencies provides as well as the notion of translating concepts through another person. Biking, hiking, camping, swimming in Lake Washington, reading, and crafting with my daughter. Plan a visit to Museum of Glass to see Visiting Artist Claire Cowie working from June 29 through July 3, or watch her residency online. This entry was posted in Art, Artists, Glass, Hot Shop, Museums and tagged cairns, Claire Cowie, Hot Shop, mixed media, Museum of Glass, residency on July 5, 2016 by Museum of Glass. 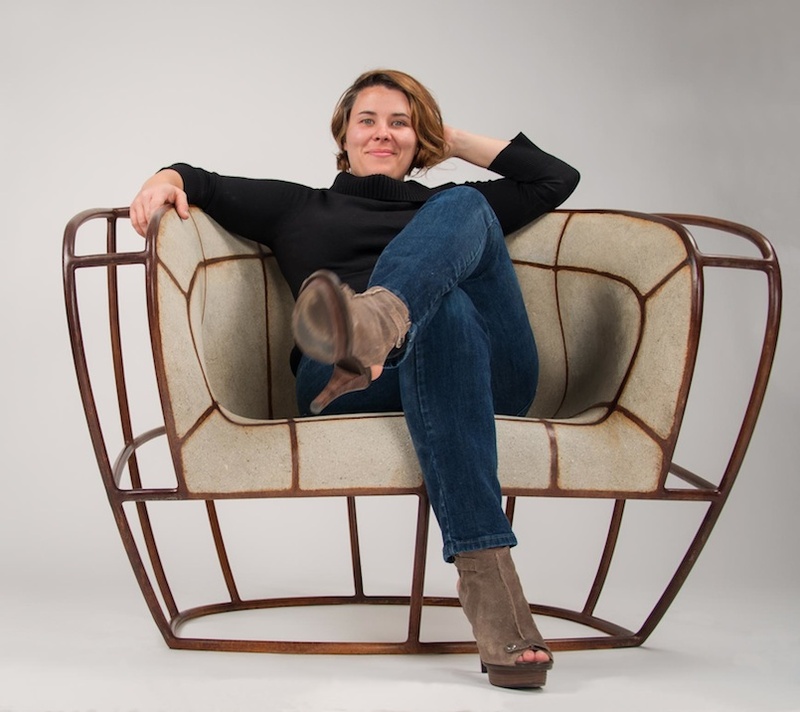 Catch up with Visiting Artist Ann Gardner before her second residency at Museum of Glass! 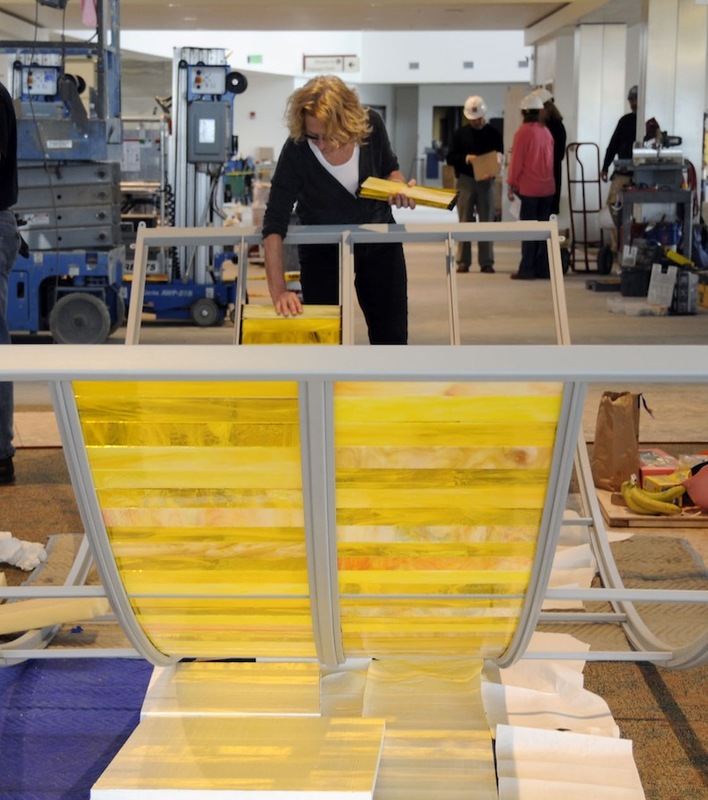 Ann Gardner working on the Long Day/Long Night installation for the Fairbanks International Airport, Alaska. My last residency at MOG, so that was around 10 years ago. It was great and I am looking forward this week. Experiment with breath, using blown glass as a barrier to breath. I am asking the blowers to blow organic shapes, a little off center, exploring how to do this to create unusual off-centered shapes. We will be experimenting—I’m excited. Materials, ideas, trying new things, and the natural world and beauty. Honest work, whatever the medium. Probably be painting, however, I always told my husband If I wasn’t an artist I would be a detective, so who knows. Plan a visit to Museum of Glass to see Visiting Artist Ann Gardner working from June 29 through July 3, or watch her residency online. This entry was posted in Art, Artists, Glass, Museums and tagged Ann Gardner, glass, hot glass, Hot Shop, Museum of Glass, residency, Visiting Artist on June 27, 2016 by Museum of Glass. 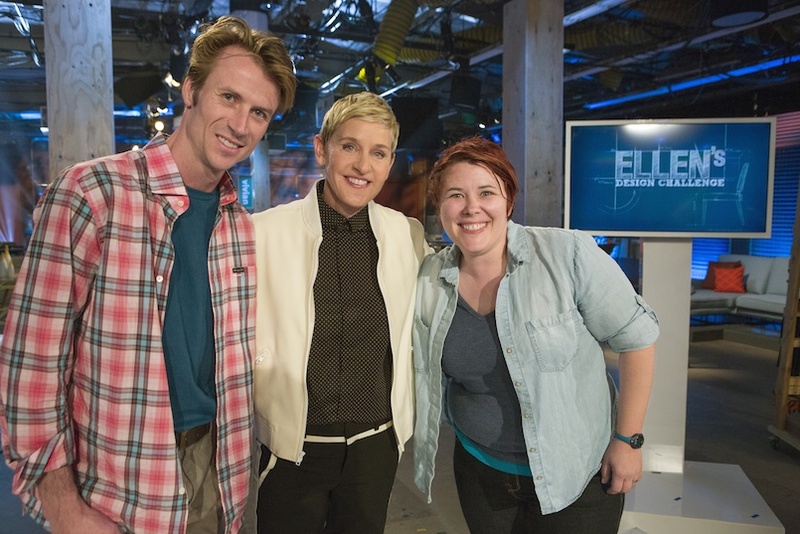 This week’s Visiting Artist at Museum of Glass is “Ellen’s Design Challenge” winner, Vivian Beer! The furniture designer will be experimenting with glass this week, exploring its luminous quality to create lighting fixtures. Beer worked at Pilchuck Glass School for two weeks prior to her arrival at the Museum. MOG had a chance to catch up with the busy designer as she starts her Hot Shop residency. Photo courtesy of Vivian Beer. Balancing all the requirements. It needs to be very cool, clever, or beautiful while also functioning really well. The best pieces challenge material, idea, and engendering all at the same time. Getting to constantly explore new materials, places, and ideas. Continue my explorations started at Pilchuck Glass School over the last two weeks. I’ve never worked with glass before and am fascinated by how it can carry light. This is the perfect opportunity for a furniture designer, like myself, to dig deep into lighting design. A couch and a kitchen table because that is where we spend so much of our time at home and are the most social. How much you can truly get done if you don’t second guess yourself. I’m excited to see what we can do this week at the museum! Plan a visit to Museum of Glass to see Visiting Artist Vivian Beer working from June 1 through 5, or watch her residency online. 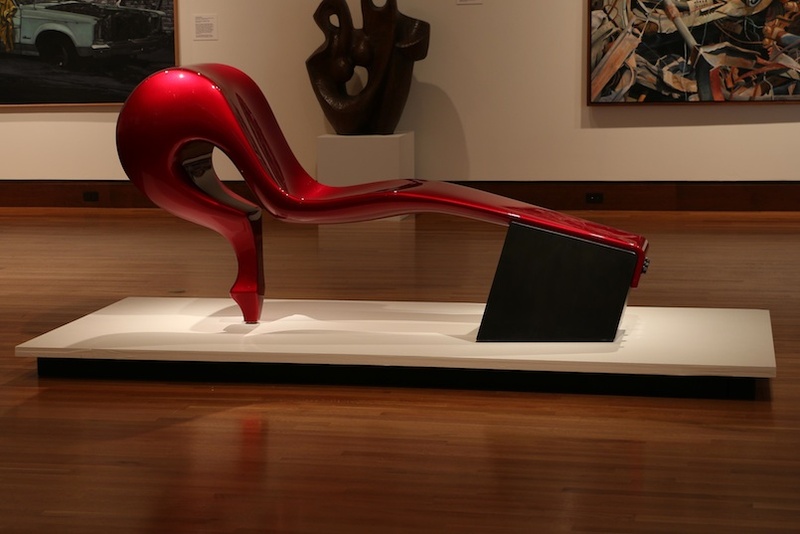 This entry was posted in Art, Artists, Hot Shop, Museums and tagged Ellen's Design Challenge, furniture design, glass art, lighting, Museum of Glass, Pilchuck Glass School, residency, Vivian Beer on June 1, 2016 by Museum of Glass. Summer has officially begun at Museum of Glass! The start of summer hours also means the start of our Featured Artist summer series. 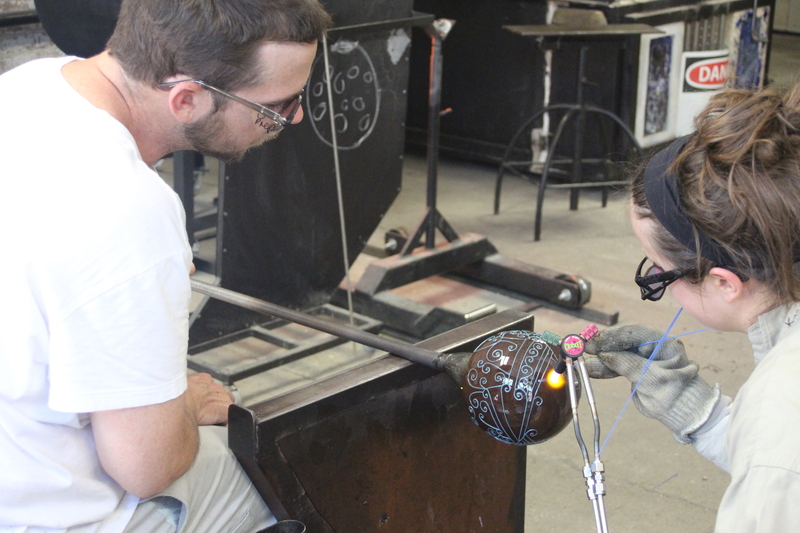 Every Monday and Tuesday through Labor Day, visitors have the opportunity to see Featured Artists working in the Hot Shop, beginning with collaborative duo Ali VandeGrift and Brennan Kasperzak. Brennan Kasperzak and Ali VandeGrift; Photo by James Staneluis. Learn a little about them, then plan a visit to see the pair in action on Mondays and Tuesdays through June 21. Ali: Expand our current body of work. Brennan: Experiment and try new things. Ali: Wu-Tang Clan, Joanna Newsom, Grizzly Bear, Mark Kozelek, and a wide variety of podcasts, including but not limited to, This American Life, Radio Lab, Embedded, Tanis, The Black Tapes, Serial, Surprisingly Awesome, Lore, Stuff You Should Know, and the occasional Joe Rogan Experience. Brennan: All kinds! Something fun with a good beat. Ali: Having the opportunity to bounce ideas off of each other. Working with Brennan has been one of the most rewarding experiences of my life, he thinks very differently than I do. I feel like a better artist and person because of our collaboration. Brennan: That we both bring different ideas and skill sets to the table. We both improve each other and compliment each other. 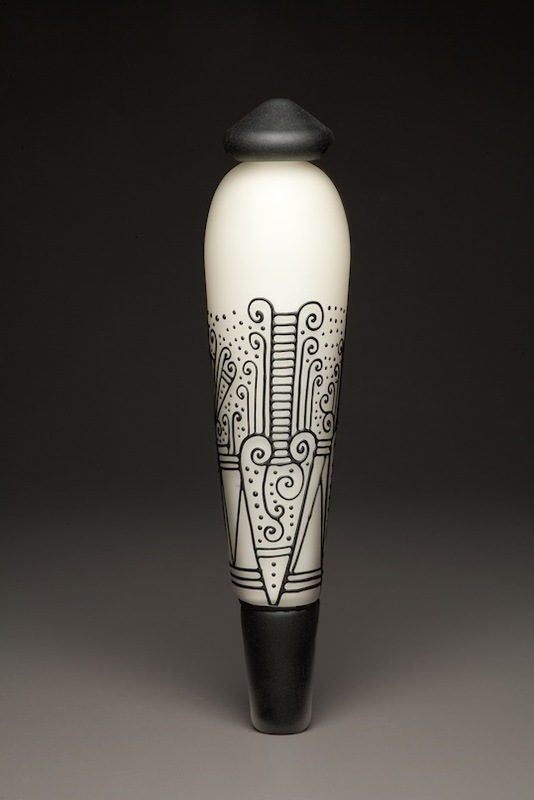 Ali VandeGrift and Brennan Kasperzak; Ivory and Black Pendulum, 2015; Blown vessel, cane drawn, and sandblasted; 17 x 4 x 4 inches; Photo by Mike Seidl. Ali: Ivory or black. Hard to pick. Brennan: I like to use color in combination with one another, but if I was constrained to one, I would probably choose clear. It is beautiful on its own. Ali: Enjoying Seattle, riding my bike, kayaking, gardening, and hanging out with our two silly dogs. Brennan: Active outdoors, biking, snowboarding, swimming. I love the mountains and water, and I enjoy cooking and gardening with Ali. 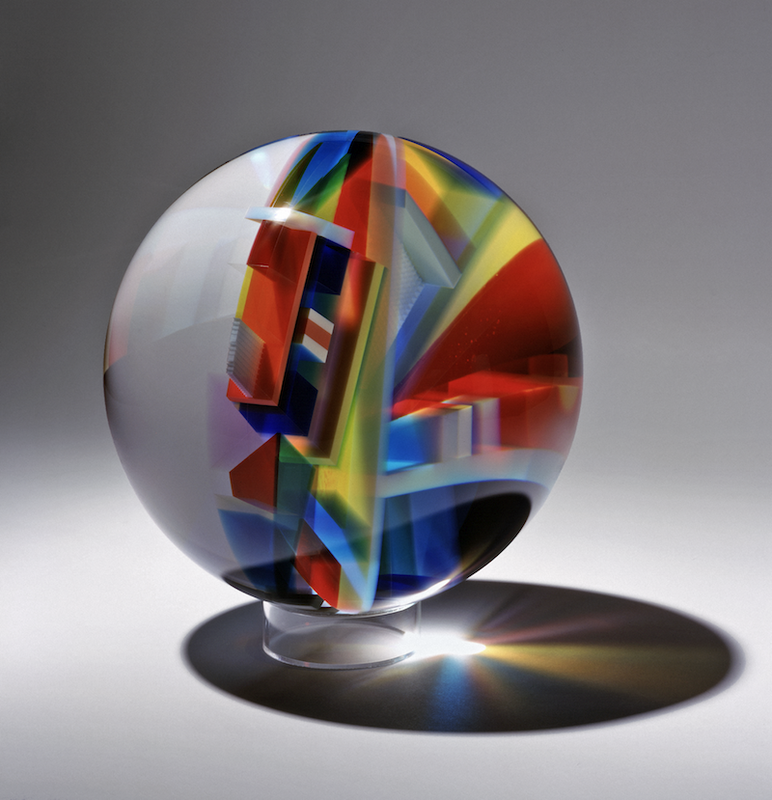 This entry was posted in Art, Artists, Glass, Hot Shop and tagged Ali VandeGrift, Brennan Kasperzak, Featured Artists, glass, glass art, Museum of Glass, residency, summer on May 31, 2016 by Museum of Glass.